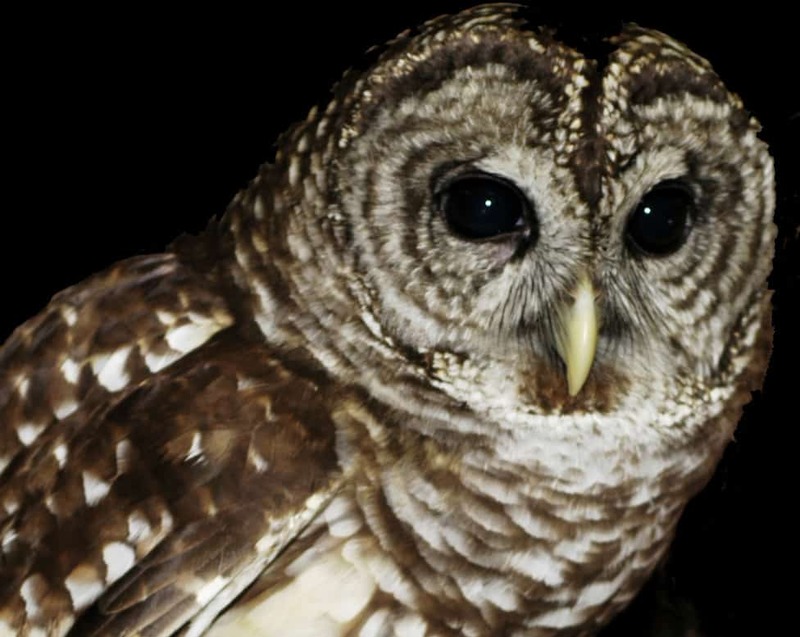 Join us for an after-hours hike to search for these nocturnal birds. We’ll start indoors and how to identify the species we may see or hear. Dress for the weather and be prepared to walk through wet trail conditions. For ages 8 and up. Additional Information: Online registration for this program closes on December 6, 2018; to register after this date, please call our Visitor Center at 215.862.2924.